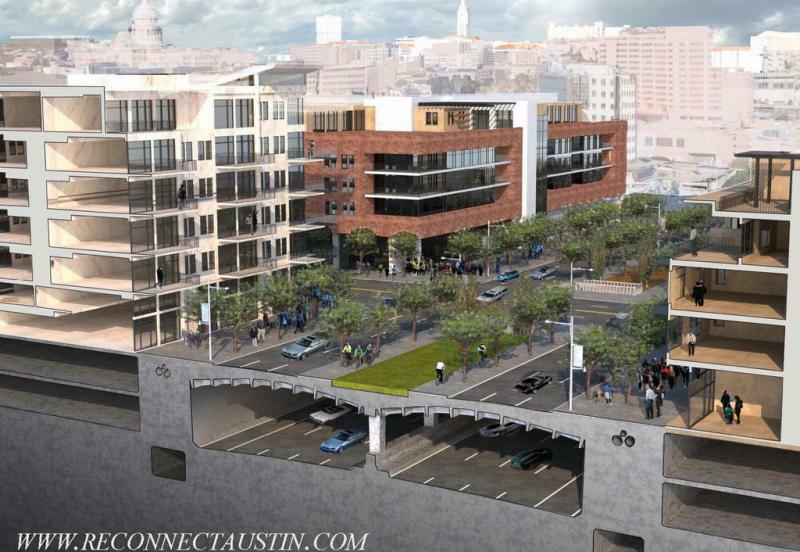 The intersection around Sixth and Lamar got a nod as one of Austin's worst. We've compiled data from social media, via Facebook and Reddit, as well as some city data to attempt to make sense of Austin’s white-knuckle, stop-and-go madness. The red markers indicate the top 25 crash sites in Austin, as calculated by the City of Austin Transportation Department and CAMPO, while the blue markers indicate intersections and exchanges suggested by social media. Keep in mind, top crash markers indicate only a small number of total reported crashes, which totaled 15,011. The brunt of the user-suggested intersections focused on major thoroughfares, which, to our surprise, weren't a majority of Austin's 78 traffic fatalities last year: according to the city data, 60 percent of fatalities occurred within local streets, as opposed to the 15 percent that occurred on I-35 and the 25 percent that occurred on MoPac, U.S. Hwy. 183, U.S. Hwy. 290 and SH 71 combined. 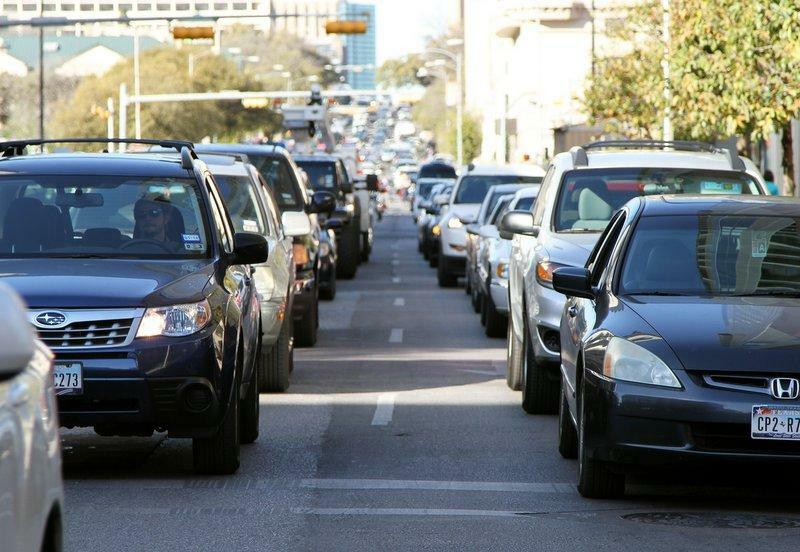 While we tried to gather congestion data – longest wait times, the most consistent traffic – the city is still working on that data with the UT Center for Transportation Research. Jen Duthie, a researcher at the center, says a partnership with the city could yield such data in the near future after the center recently received a federal grant. "We're looking at embarking on a big initiative with the city," says Duthie. "But right now we don't have a good quantitative sense of congestion." Any suggestions? Let us know in the comments and we'll update the map.